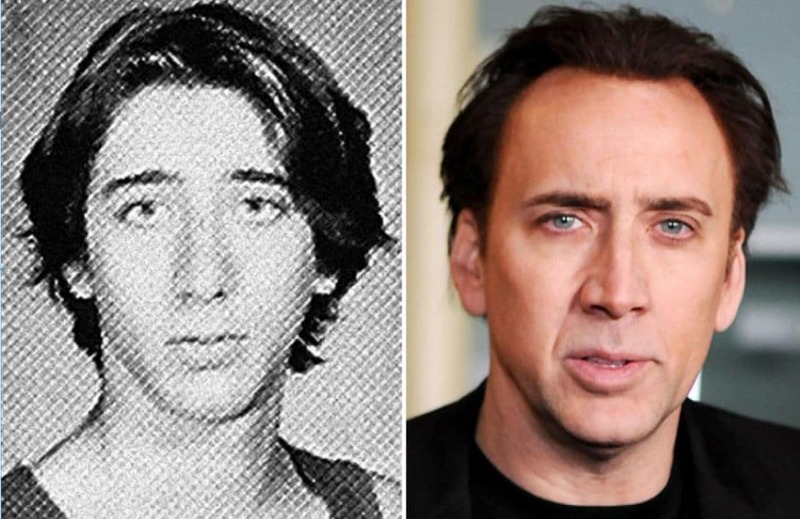 While you know him as Nicolas Cage he was born Nicolas Coppola but he decided to change it to Cage because his uncle is the famous director Francis Ford Coppola. Nicolas wanted to succeed on his own merits and not because he is the nephew of the famed director. Cage was able to make it on his own without using his famous name. His memorable movies include Leaving Las Vegas (1995), Face/Off (1997), The Rock (1996), and Next (2007).